Sometimes, the bands that play at 323 are pretty good. Occasionally they’re not. Usually though, they’re just nice background music to your dinner and drinks. On Monday night, patrons at the Main Street restaurant had good reason to actually listen. Aztec Two-Step — the folk-rock band that’s been a cult favorite since 1971 (!) — lugged their equipment, plugged in and played a full set. Still, it’s pretty cool to have such a legendary group performing in such a down-home venue. You never know what a restaurant’s Special of the Day will be, do you? What does the Tuskegee Experiment have to do with Westport? But the infamous incident — in which the US Public Health Service and the Tuskegee Institute in Alabama, spent 40 years tracking the progression of untreated syphilis in black men — popped up as the name of a cocktail at 323 restaurant. 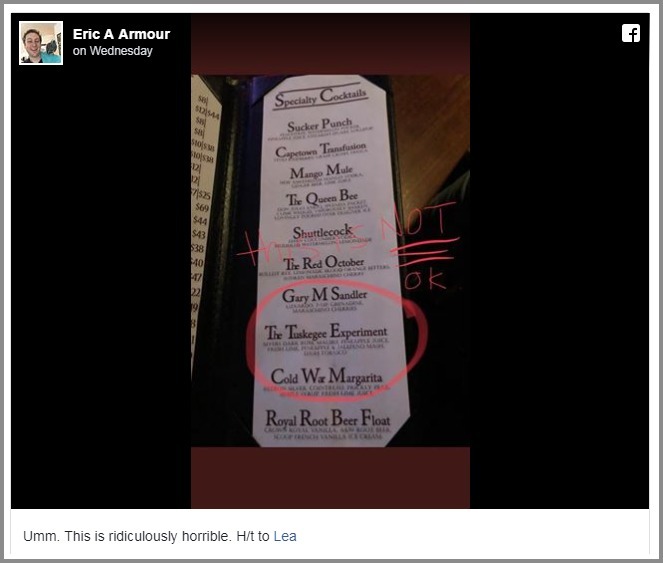 Eater pledged to get more information on how the drink was named The Tuskegee Experiment in the first place. Last month, “06880” reported on a piano plea from 323. Music lovers at the North Main Street restaurant hoped to raise $11,000 to buy a piano. 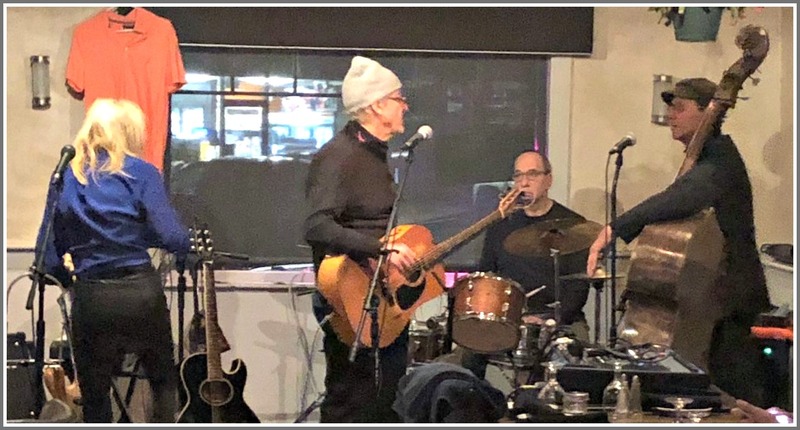 The one used for 323’s popular Thursday night jazz series — lent by Beit Chaverim Synagogue (through their leader, Greg “The Jazz Rabbi” Wall) — was not up to the job. This was not just any piano, mind you. It was a fine 1937 Steinway “M” — from New York’s legendary Village Gate. For decades beginning in 1958, it was played by greats like Thelonious Monk, Bill Evans, Ahmad McCoy Tyner, Erroll Garner, Nina Simone and Sun Ra. Would jazz lovers an hour from the city pony up the cash to give it a second life in Westport? Yes! The deal has been closed. The new piano is already safely in its new home, right near the bar. Steinway’s classic piano, in its new 323 home. The official welcome show is this Thursday (May 19, 7:30 p.m.). 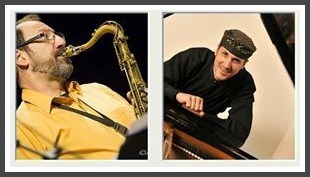 It’s billed as “Chris Coogan Meets the Jazz Rabbi.” All are welcome. The fine print: The newly formed Jazz Society of Fairfield County has not yet raised the full amount. An interest-free loan from an anonymous jazz lover will tide them over for a few days. They hope to reach their goal this week, and start a fund for periodic maintenance, regulation and tuning. Contributions can be made via PayPal (click here). For other arrangements, email JazzRabbi@gmail.com. For 323’s Jazz Series Facebook page, click here. Greg Wall — the “jazz rabbi” — just celebrated his 1st year at 323. Most Thursdays, he and an ever-changing virtuoso cast entertains diners, drinkers and music fans at the North Main Street restaurant. There’s only one problem: Their piano is not up to the job. It’s a fine instrument for a casual home player. But it can’t sustain the constant playing of 323’s featured artists. Fortunately, a fine 1937 Steinway “M” piano — from New York’s legendary Village Gate — is available. For several decades beginning in 1958, it was played by many jazz greats: Bill Evans, Ahmad Jamal, McCoy Tyner, Erroll Garner, Sun Ra and more. 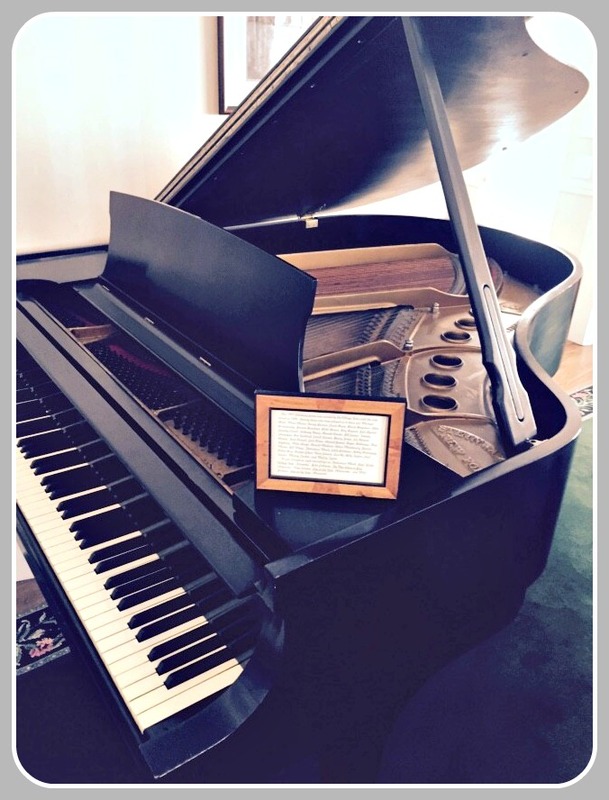 A plaque on the Village Gate piano describes its vaunted history. The 323 crew hopes to raise $10,000 to buy the instrument. 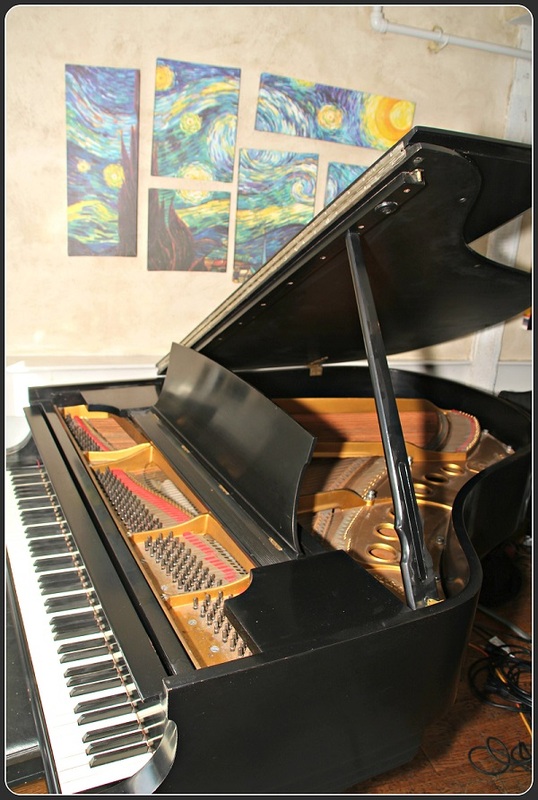 They’re starting a non-profit — The Jazz Society of Fairfield County — to ensure the piano will support jazz performances throughout the area. Donate $3,000 or more, and the Greg Wall Quartet will perform in your home, or for a private function. Donate $1,000, and you’ll be treated to a night of solo piano by one of 323’s featured artists. For $500 or more, you can dedicate an upcoming 323 performance in honor of a friend or loved one, or for a special occasion. If the Jazz Society can’t purchase the piano, all donations will be returned. 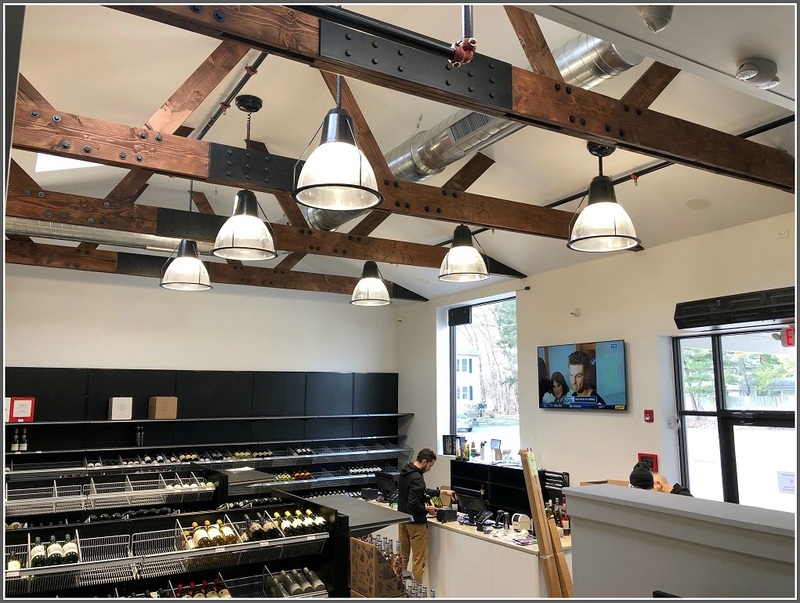 If they surpass their goal, excess funds will be used for regular maintenance, tuning and regulation, and the purchase of a humidity control device. Among the 323 regulars are saxophonist Greg Wall and pianist Chris Coogan. Greg Wall faced a challenge. The “jazz rabbi” — a saxophonist who doubles as the spiritual leader of Westport’s Beit Chaverim (or the other way around) — needed a place to blow his horn. Plenty of local spots feature music. But jazz is often relegated to “background music” — not the high-level listening experience offered at the major New York venues he’s worked, like Joe’s Pub and the Village Vanguard. Enter 323. The restaurant near Coffee An’ offers a nice, wood-finished listening space. Every Thursday night Wall curates weekly jazz events, with well-known musician and guest stars. The 2 faces of Greg Wall. Like the jazz professional he is, Wall improvises well. This Thursday there’s a tribute to Ornette Coleman, the legendary alto saxophonist/composer who died last month. Sitting in will be Coleman’s longtime guitarist/collaborator Kenny Wessel. That spiritual development — the jazz element, anyway — continues every Thursday night through August 27. Upcoming guests include guitar legend Bob Devos and the New American Quartet. 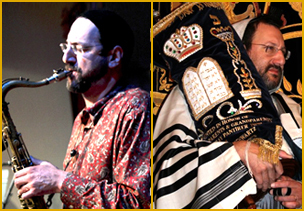 There is no cover charge to hear the jazz rabbi and friends blow their shofars horns. The sign promising a new restaurant is gone. The exterior has been painted a duller color. Other than that: nothing’s changed. 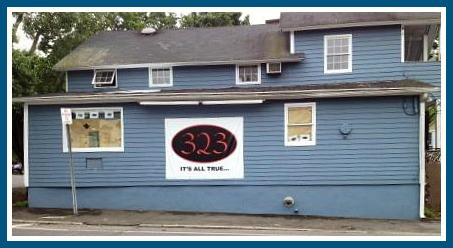 Looks like diners will have to wait several more months for “323.” Or any other place. 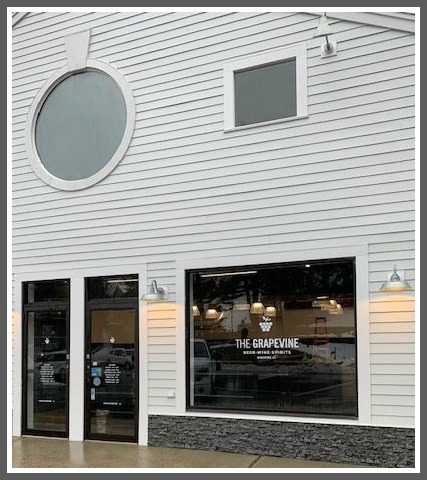 Meanwhile — coupled with the recent demise of V Restaurant — Westport’s casual dining options have dwindled to a precious few. Ships, Glynn’s and Bunyan’s, anyone? They don’t know the answer. It’s been nearly 6 months. 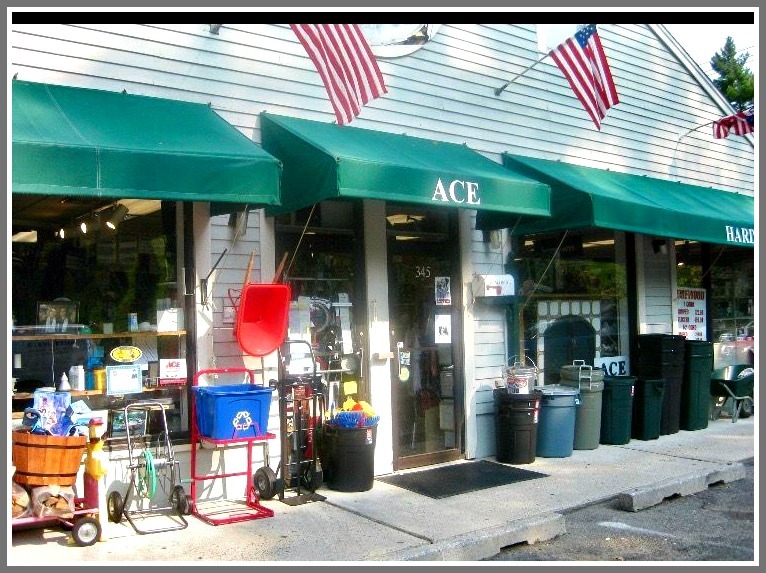 Despite near-constant activity, things still look like they did when Bogey’s closed — a victim of Hurricane Irene, in August 2011. At this rate, they may be shooting for a target date of March 23, 2013. 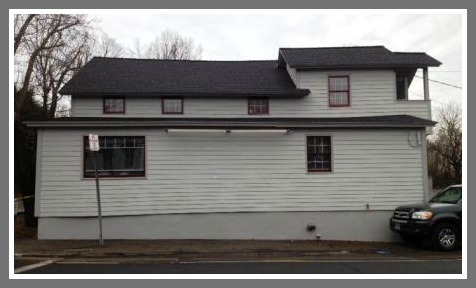 Bogey’s — vacant since Hurricane Irene last August — will reopen soon. 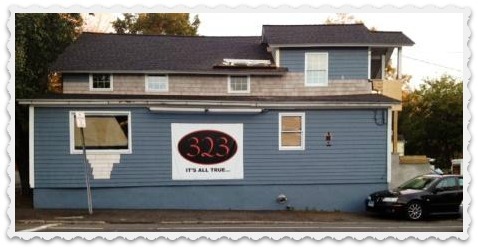 A sign on the new restaurant — named 323, for its location at 323 Main Street — promises “It’s All True.” I have no idea what that means, but it sounds intriguing. 323 will extend the dining options on the non-chain-store end of Main Street. 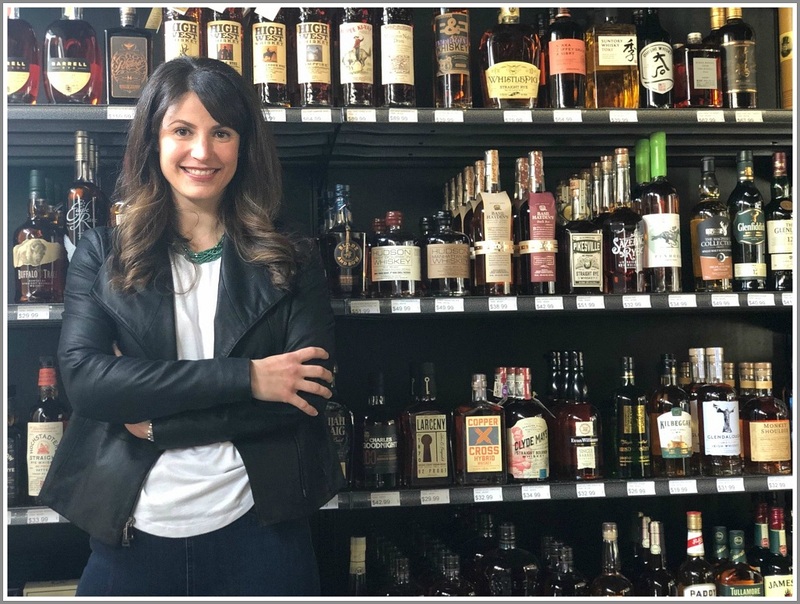 A new wine bar opened recently next to Sally’s Place, and Joe’s Pizza will relocate there soon. Count one more area of downtown is livening up.